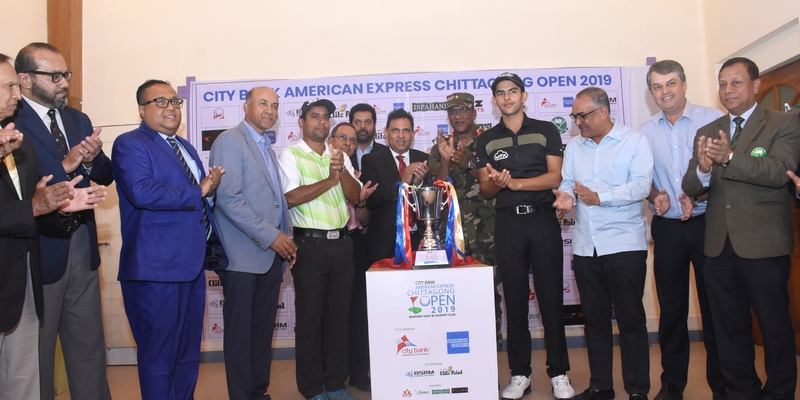 The third edition of the City Bank American Express Chittagong Open golf tournament will be held at the pristine Bhatiary Golf &Country Club (BGCC) in Chittagong from March6–9, 2019 and will carry a prize purse of BDT 47.40 lacs (INR 40.00). 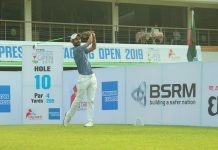 The tournament is co-sanctioned by the Professional Golf Tour of India (PGTI)and the Bangladesh Professional Golfers Association (BPGA) and approved by Bangladesh Golf Federation (BGF). This is a 72-hole stroke-play tournament featuring a field of 126 players including 56 professionals and from the BPGA and 70 professionals from the PGTI, apart from those 6 amateurs from BGCC. The cut will be applied after the first 36 holes. The top 50 players and ties will make the halfway cut and continue to play for another 36 holes. This tournament, PGTI’s first in Bangladesh this year is set to feature some of the top names of the South Asian region. The Bangladeshi players of Md Zamal Hossain Mollah (two-time winner on the PGTI) and Md Shakhawat Hossain Sohel will lead the charge for the host nation. N. Thangaraja defending Champion, Udayan Mane, M Dharma and Aman Raj from the PGTI side. Salman Ispahani, VP Golf, BGCC, said,It isn’t easy organizing a golf tournament the cost is high but thanks to City Bank American Express for being the title sponsor & the co-sponsors BSRM & Elite Paints for still being a part professional golf tournament. This is the first time this tournament has gotten the full field of 126 players where 70 are PGTI & 56 is from BPGA. Encouraged the print & electronic media to cover this prestigious golf event. 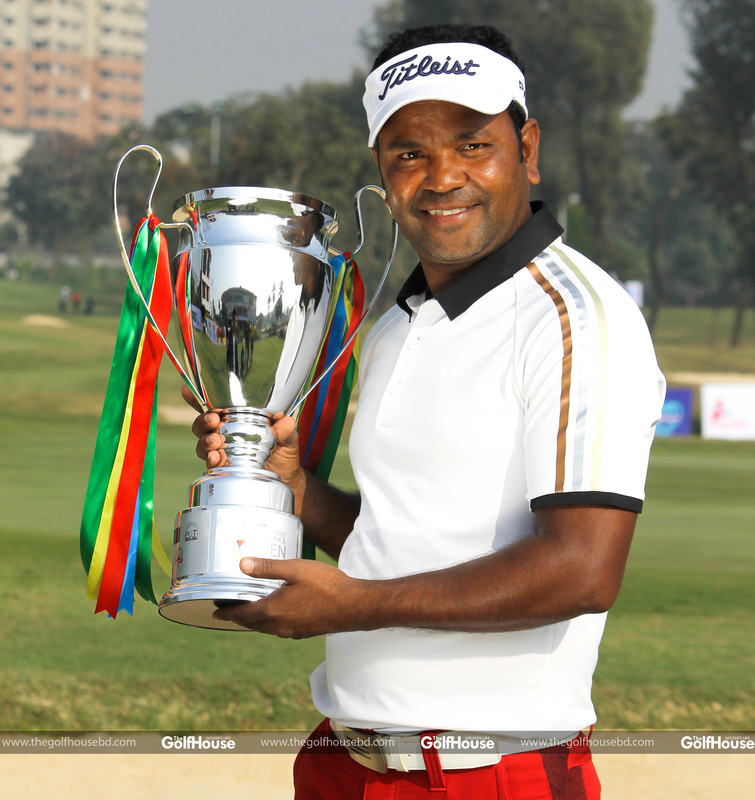 Aadil Bedi, Professional Golfer, said, this is my first tournament of the year. Thanking the Title Sponsor City Bank American Express, other sponsors & partners. Really enjoying Bangladesh this is my first time and looking forward in playing a great game. I really like the golf course it in beautiful shape. The greens are in international standards and it will be a low score to win the match. As conditions are ideal. 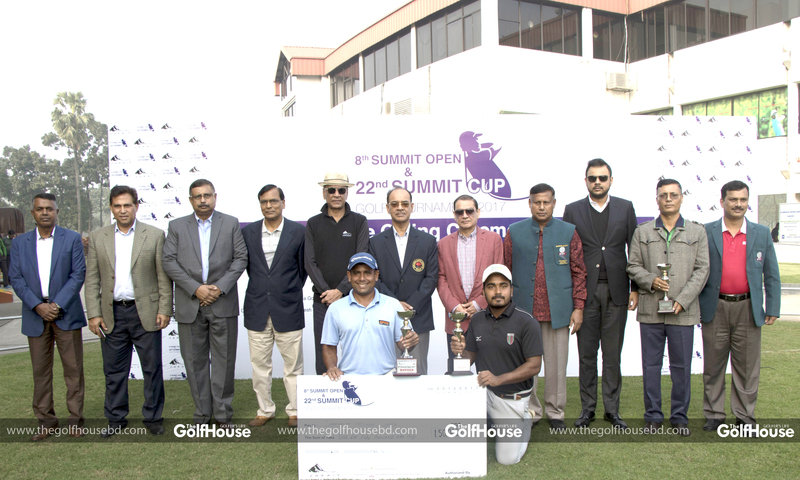 Md Shakhawat Hossain Sohel, Professional Golfer, said Thanks the host club for hosting the tournament. Also thanking the print and electronic media for coming. The golf course is in the best condition.